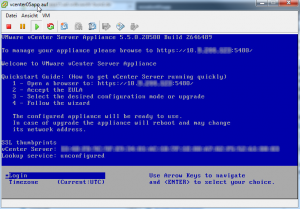 In my lab I’ve a Windows Server 2008 R2 with vCenter Server 5.5.0 installed. 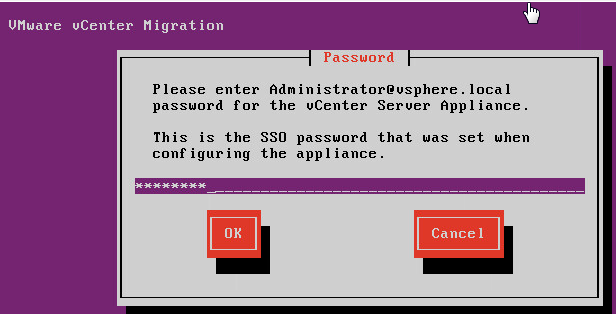 The SQL Database resides on a SQL Server 2014. 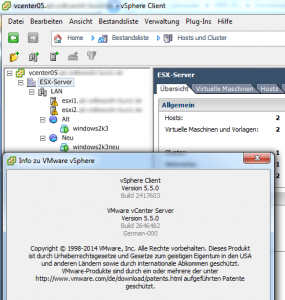 Two ESXi Servers are connected to the vCenter. 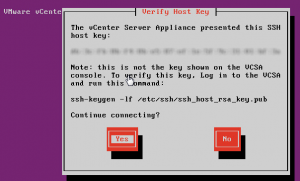 Active Directory is the standard domain for authentication in SSO-config. 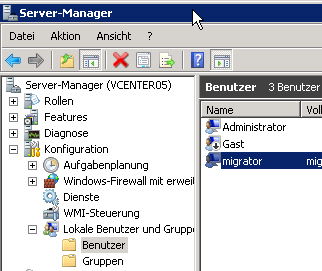 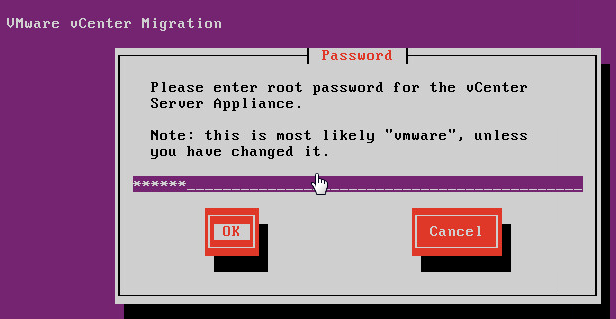 Create a new local User on the Windows Server (here migrator) and give him administrator rights. 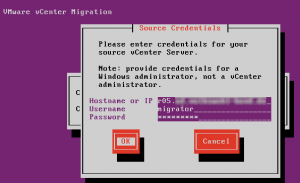 Download the VCS to VCVA Converter OVA from https://labs.vmware.com and deploy it. Deploy the vCenter Server Appliance with the same Name and IP as your running vCenter. 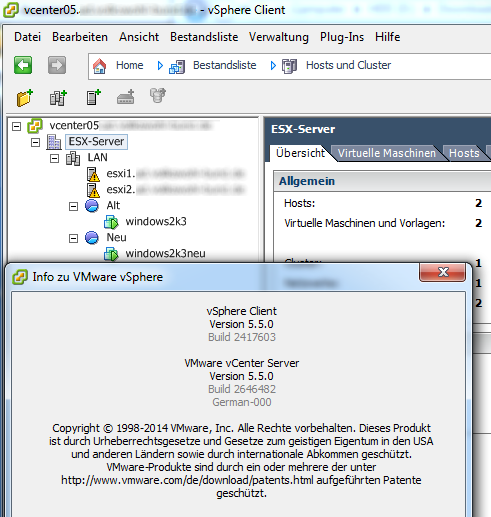 I’ve named the vm vcenter05app but in the deployment task i named it like the source vCenter vcenter05. 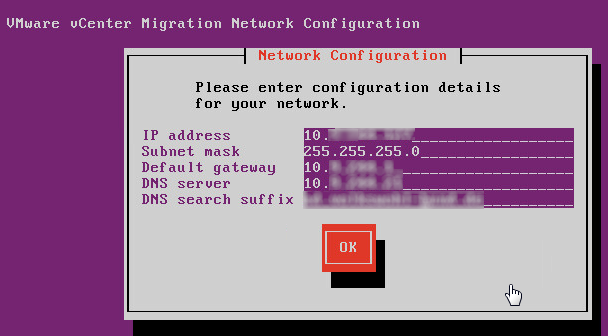 Configure IP/Subnet/DNS of the appliance. 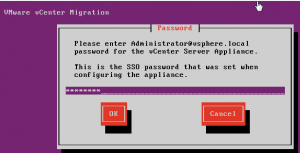 Enter IP and credentials for the source vCenter Server (migrator). 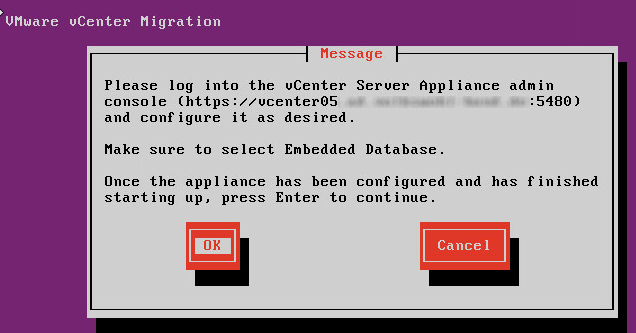 The appliance now copies the data from the vCenter. 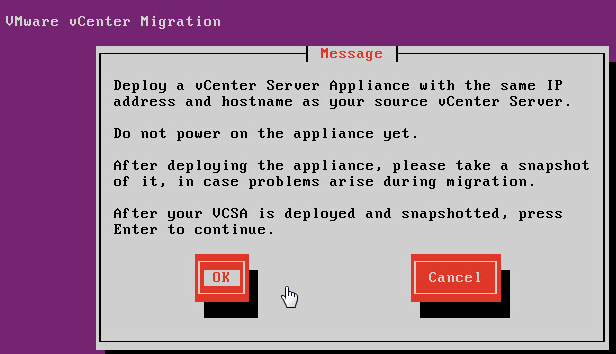 After that power off the source vCenter and power on the vCenter Server Appliance. 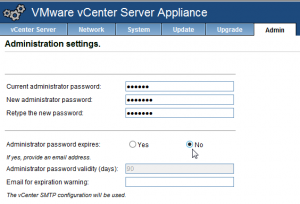 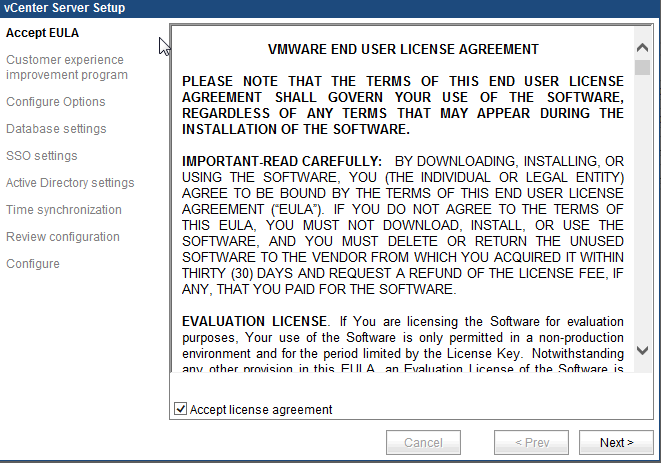 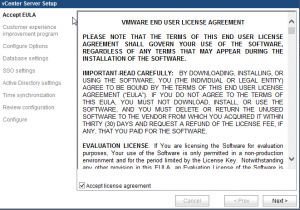 Do not log in the vCenter Appliance and continue on the Converter Appliance. 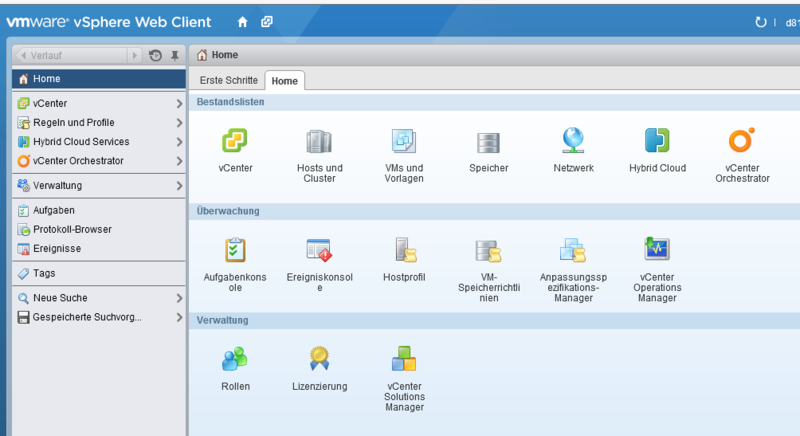 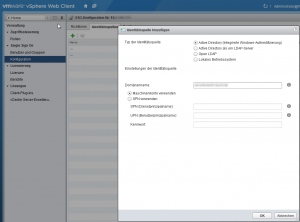 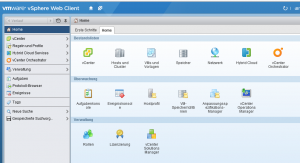 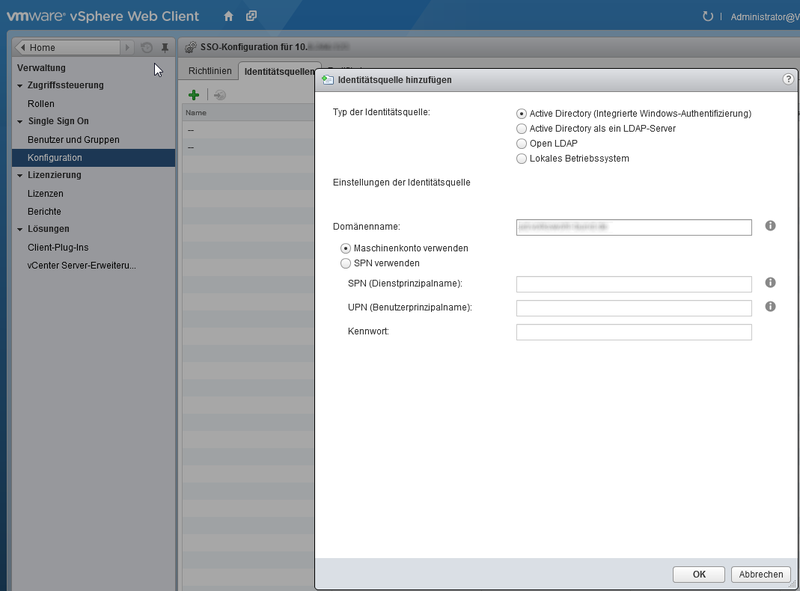 After some configuration steps you have to log into vCenter Server Appliance via web browser . 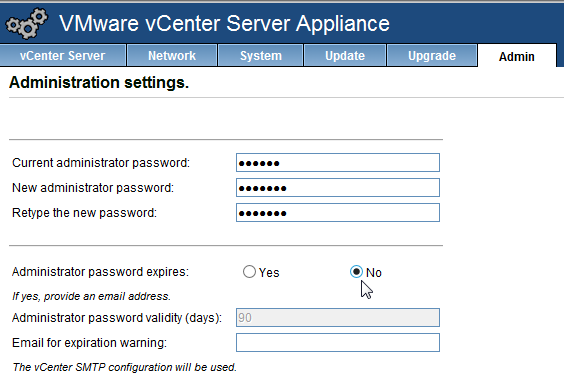 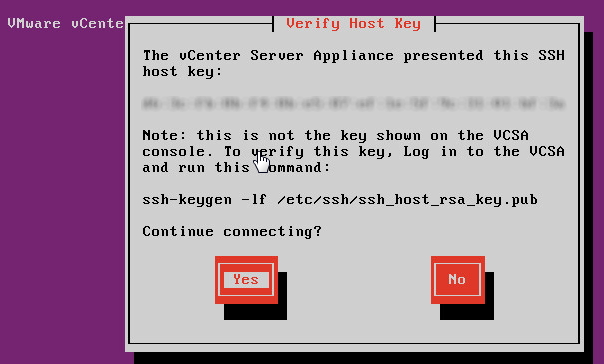 Using the password for administrator@vsphere.local defined in the first configuration of the appliance. Enter the credentials for the source database and select Migrate stats/events/tasks. 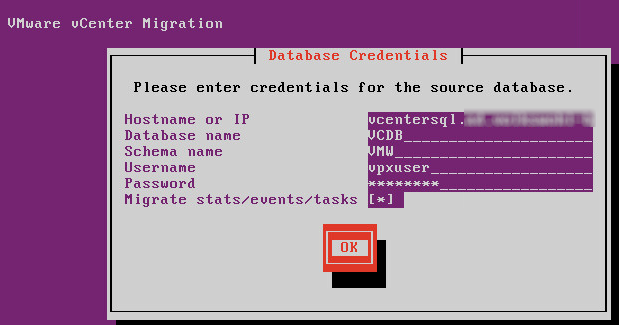 The migration of the database takes several minutes to complete depending on the size of your environment. 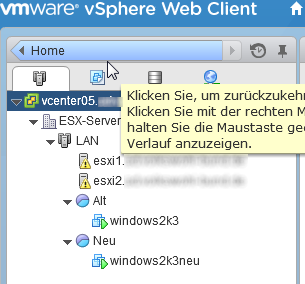 The vCenter service restarts after this. 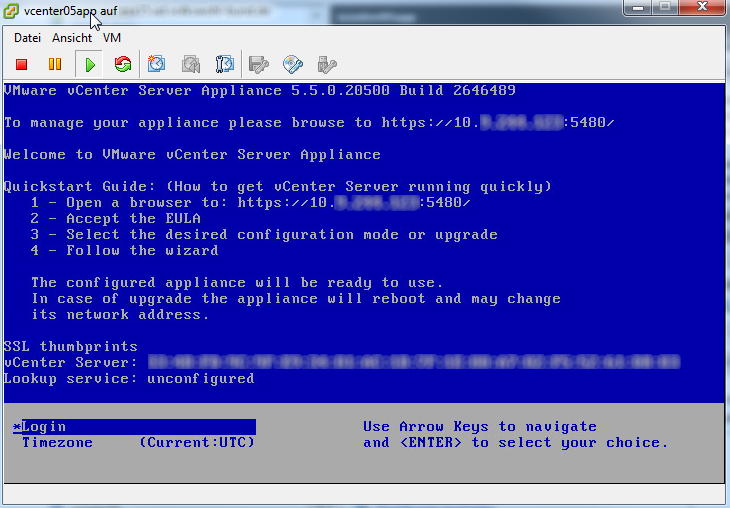 Next possible step: Upgrade vCenter Server Appliance 5.5 to 6.0 .